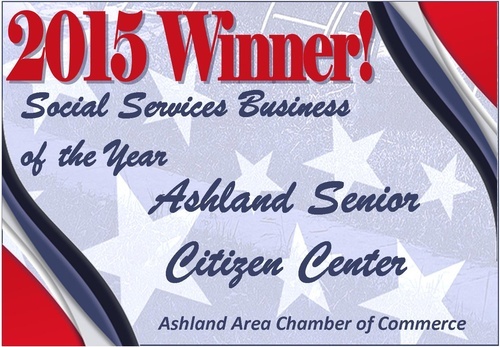 ABOUT US: The Mission of the Ashland County Senior Citizens is to provide community services and social, recreational, educational and cultural activities for senior citizens (55 years of age and over) of Ashland County, Ohio. 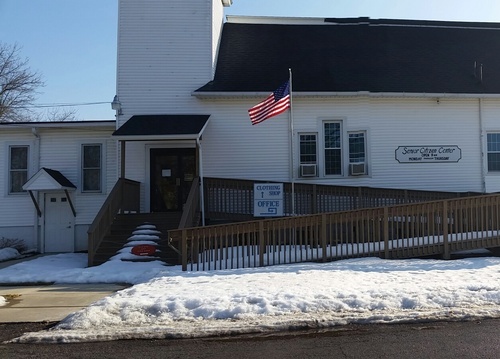 We are a self-supporting non-profit organization, and have various activities to earn money to support our Center -- such as Monthly Dinners, Chair Caning, our Clothing/Variety Shop, and One-Day Bus Trips. Music Entertainment by our Golden Serenaders and The Odds and Ends Band is usually free of charge, but occasionally a money gift is offered to our musicians. Periodically we receive donations from area groups and organizations, memorial gifts for loved ones, and are recipients of friends/members estate gifts. The Center is governed by a Code of Regulations and a Board of Trustees. MEMBERSHIP: We have an Annual Membership Fee of $12. Members 55+ years of age (with voting rights) Associate Members under 55 years of age (with no voting rights). 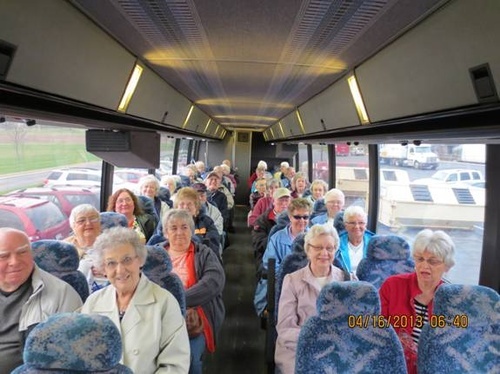 SERVICES: The Center is also the proud sponsor of various bus trips for one-day entertaining, educational and fun trips! Trips are open to the public. One-Day Bus Trips are usually scheduled on Tuesday or Thursday April to December (some exceptions apply). Check the Center's website for our DAILY activities. Donations to the Bargains in the Belfry can be done between the hours of 9:00 am and 3:00 pm.